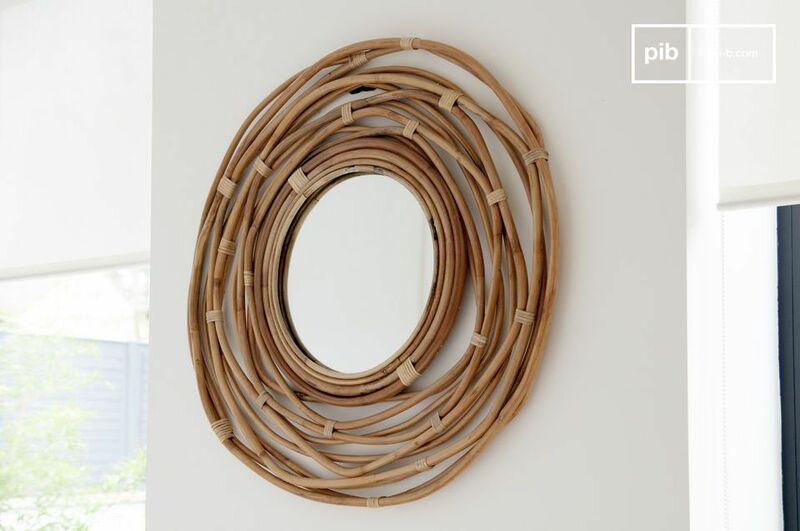 The Linnëa mirror is a wonderful round mirror that will enrich your home and add to your wall decoration. 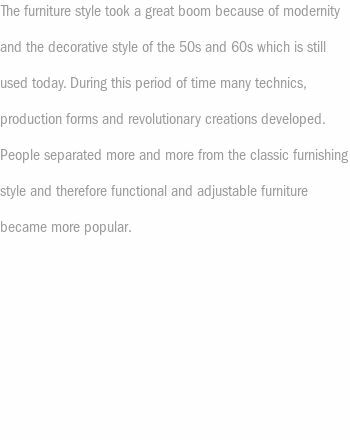 This mirror will integrate naturally into your interior and bring retro décor onto the walls. 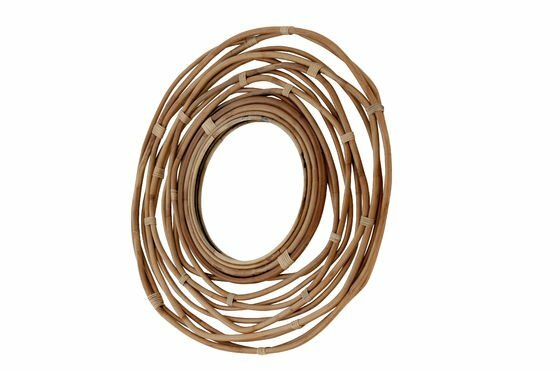 The frame of the mirror, with a diameter of 75 cm, is made of rattan, which has been formed into a beautiful spiral by hand. The spiral creates a sort of garland around the glass. The back of the mirror is supported by a plywood holder. 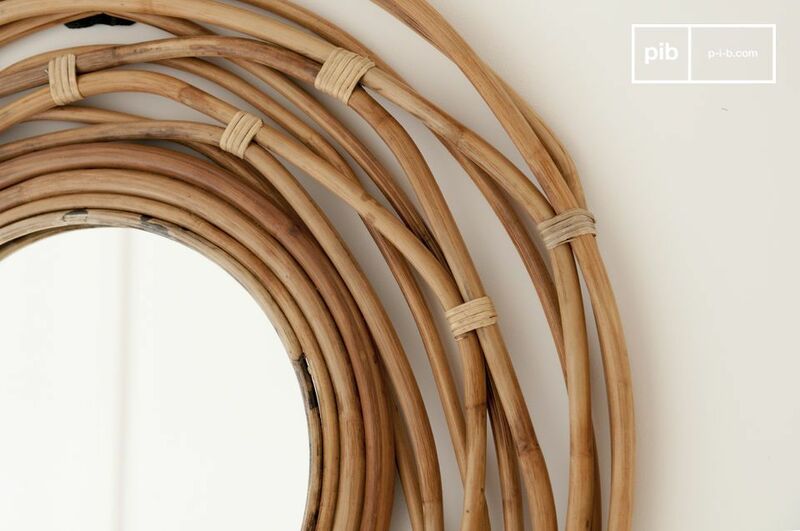 This scandi mirror is a small Scandinavian decorative object that is unique thanks to its frame made of rattan. 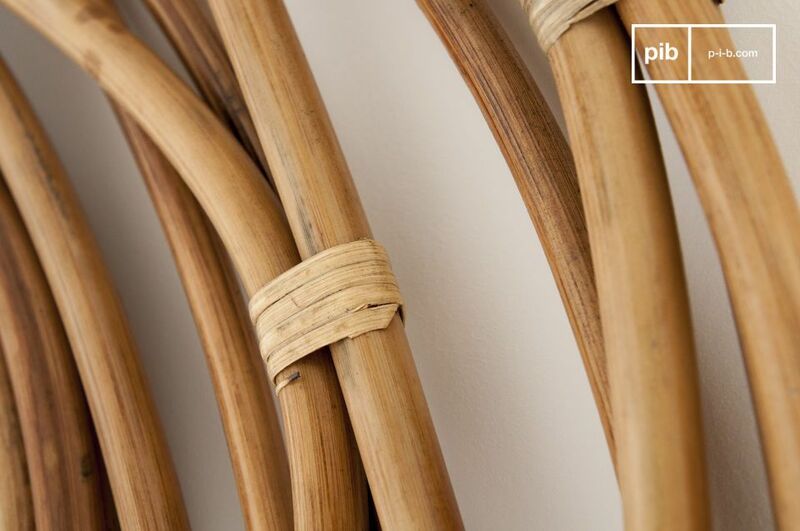 It will add a charming touch to your interior. 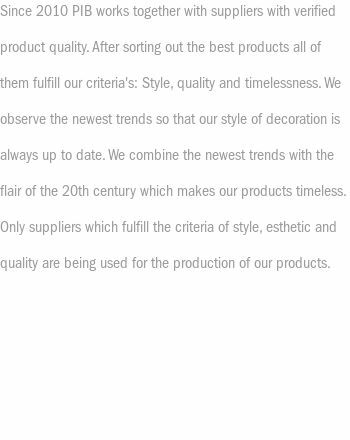 "Very nice product. Original and beautiful."